Was that a giraffe? No, it was an elephant! 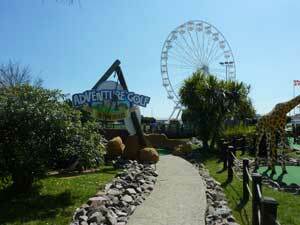 At Pleasure Beach Gardens visitors of all ages can enjoy a round of safari themed adventure golf on the 12 hole course. 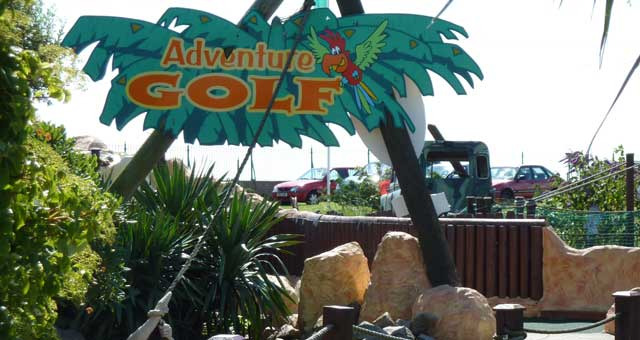 Pick up your clubs opposite the entrance. Seasonal dates & times apply. Please check times before visiting.